We are an All Volunteer organization of gardening enthusiasts and welcome your visit to our site! Be sure to scroll through the details of our Upcoming Events, or click here for a printable one-page 2019 Events Calendar. Check back for updates - it's only spring and our volunteers are busy planning! 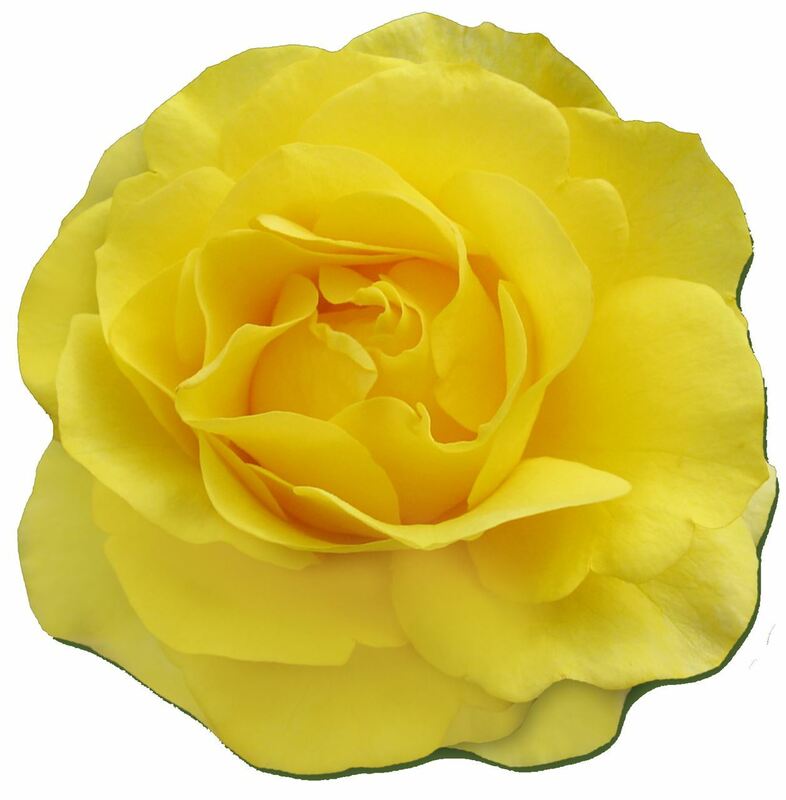 The beautiful, scented, disease-resistant rose honoring our 100th anniversary is back! Purchasers receive a full-page gift certificate, entitling the recipient to one of the limited number of roses available at our spring Plant Sale. Click here for more information. Please check recent photos and happenings. 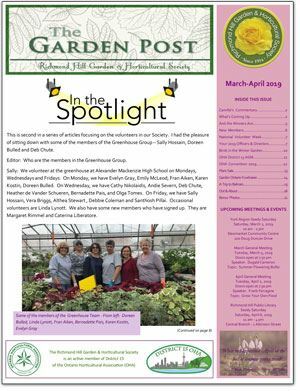 The March-April 2019 issue of The Garden Post. 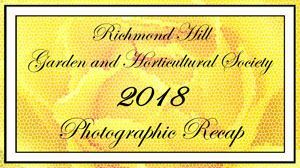 The 2018 Photographic Recap video presented at the January 8 AGM.